Gary Rogg, MD, internal medicine physician at Westchester Medical Center, the flagship of the Westchester Medical Center Health Network (WMCHealth), confirms and dispels some age-old health myths. • Being cold may lead to pneumonia. True. Cold air slows mucous transport, so it stays in upper airways, and viruses live longer. • Sitting close to screens causes eye damage. False. Like reading in poor light, it may cause eye strain but no damage to eyes. 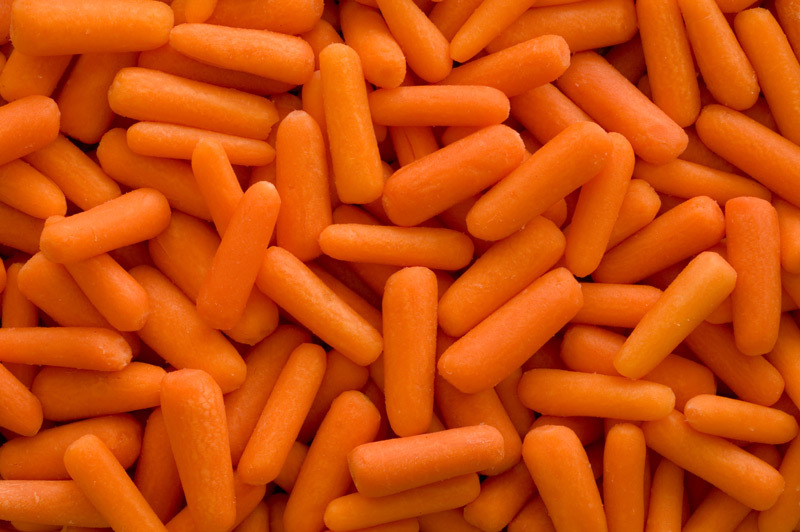 • Carrots are good for your eyes. Sometimes. Beta carotene in carrots offers no benefits to normal eyes, but in severe vitamin deficiency, it can help prevent blindness. • Fresh vegetables are healthier than frozen. False. Studies show no nutritional difference. • Swallowed gum takes years to digest. False. Swallowed gum passes through the intestinal tract undigested, but large quantities may cause blockage in children. • Cracking knuckles causes arthritis: False. It’s simply the release of bubbles in joint fluid. There is no correlation to arthritis. • We need to drink eight glasses of water a day. True. In fact, men should drink 104 ounces (13 cups) and women 72 ounces (9 cups). • Eggs raise cholesterol. True. Eggs are economical and healthy, but eating more than seven per week may raise bad — and good — cholesterol.